"If that’s STILL not enough, we’ll also be adding more to the game with future DLC. (Note: whenever you buy the game, you’re also buying a “lifetime pass” to all future DLC. 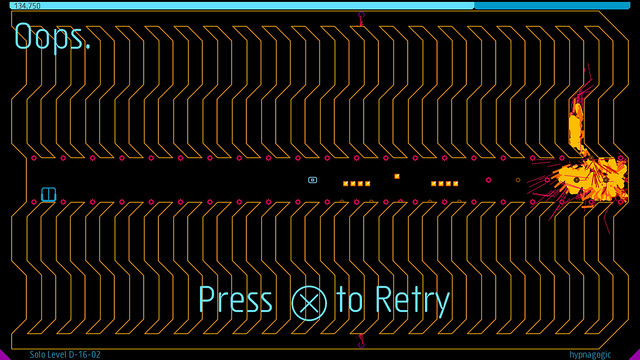 We are planning a substantial update that will increase the cost of the game / lifetime pass, so buy early if you’re looking to get N++ on the cheap! It won’t be going on sale much either, because, due to the level-sharing we have a relatively high cost per user, ruling out steep discounts)." Make sure to follow the developer on Twitter, and download the game on PSN right now. You can also check out the full PlayStation Blog post here.